There are well over 700,000 homes in Houston, Texas. Each home is vulnerable to many different kinds of roof stains. Due to humidity, one of the most common roof stains is roof algae, more commonly referred to as a form of mold or mildew. 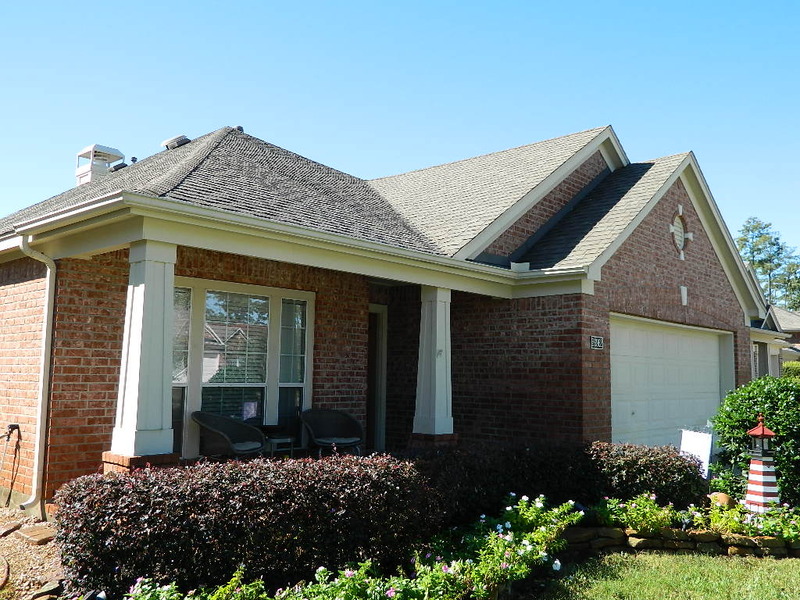 Prior to our Roof Stain Removal Houston Texas Service, these roof stains can actually spread from one roof to another through spores released into the air. It is often aggravated by rain, and feeds off the limestone in the shingles themselves. 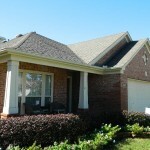 One of the things every homeowner should avoid is pressure washing as a way to achieve to Roof Stain Removal. The high pressure breaks down the “gritty” shingle particles, which greatly reduces the lifespan of the roof. The safest option for Roof Stain Removal is to use our SOFT WASH no pressure cleaning process that attacks the algae without damaging the shingle, or the environment. This unique Roof Stain Removal solution is sprayed on with less pressure than a garden hose but immediately kills the algae on contact, which most likely will not return for at least three to seven years. You’ll see visible results within five to ten minutes of us applying our Roof Stain Removal product to your roof. Most shingles are designed to last 15-25 years, and our promise to you is to be honest and up front about the condition of your roof when a full roof replacement is what is needed and recommended. 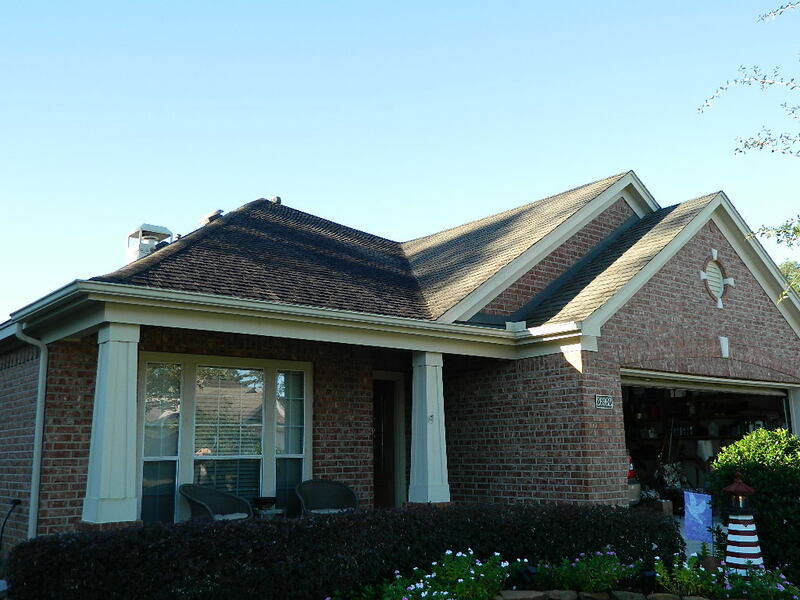 At the same time, there are many cases where your roof can be restored to looking like new with our soft wash, Roof Stain Removal Houston Texas no pressure approach! For more information and a Free Estimate for Roof Stain Removal for you home or business, call or text us at 2818838470. 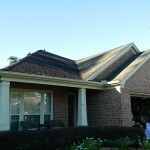 We are a Certified Roof Cleaning company with over 25 years in the Roofing and Roof Cleaning business. You can also get more information by clicking HERE.